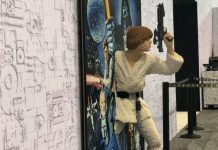 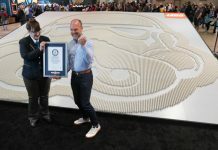 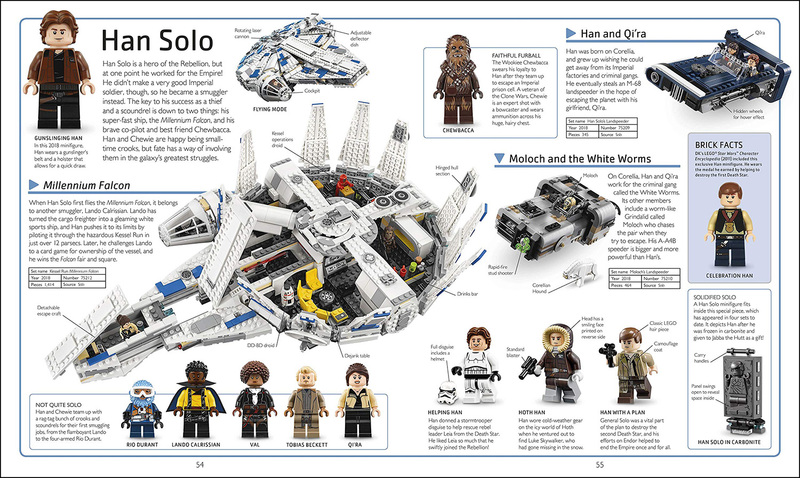 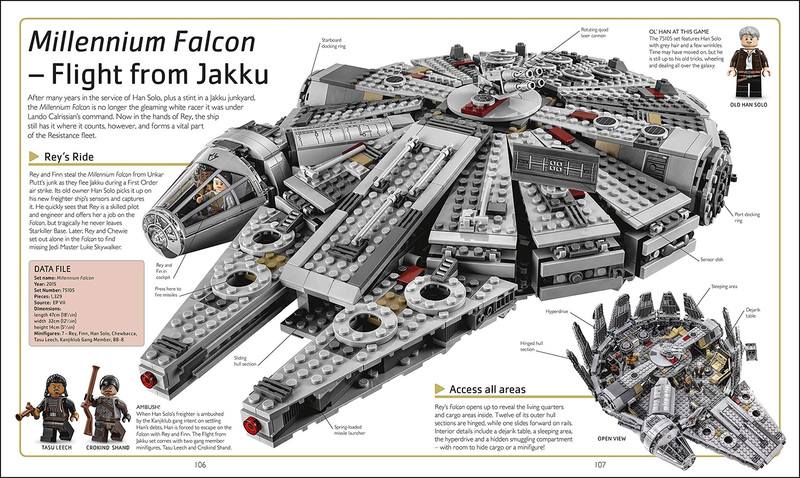 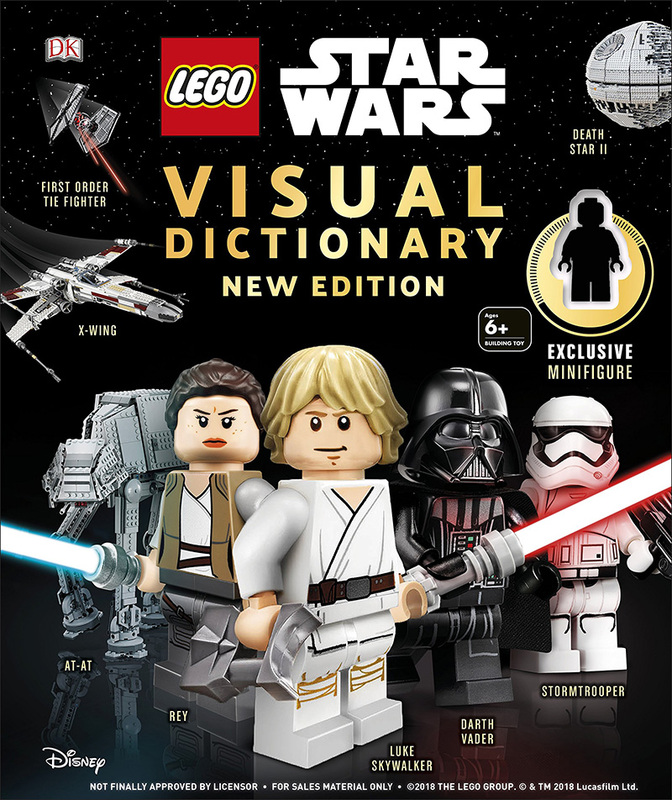 LEGO Star Wars: Visual Dictionary from DK was first released in 2009 and went on to become a bestseller — staying on the New York Times bestseller list for over a year! 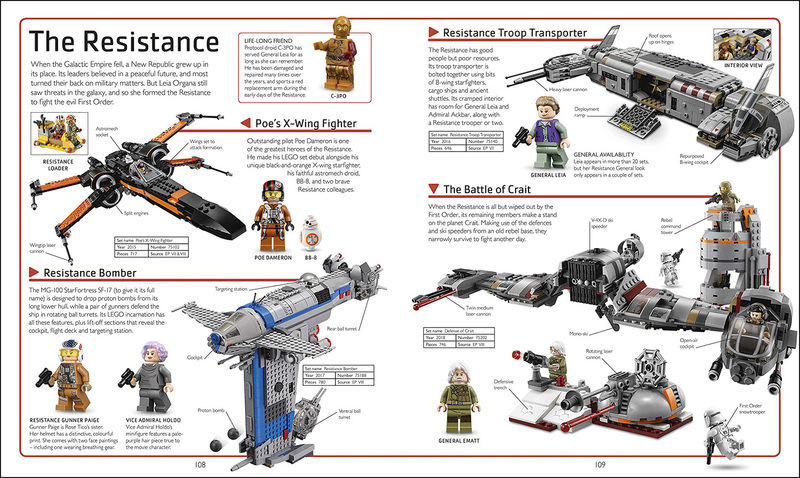 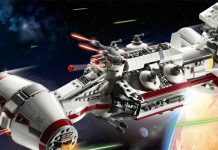 The second edition came out in 2014 to celebrate the 15th anniversary of LEGO Star Wars. 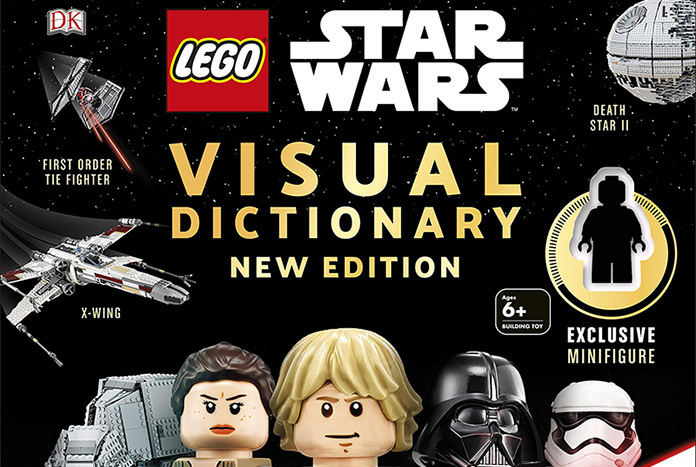 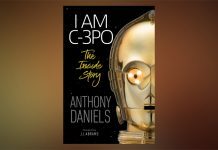 The third edition, dubbed ‘New Edition’, will be available in early April (2nd in the USA and 4th in the UK) to coincide with the 20th Anniversary of LEGO Star Wars. 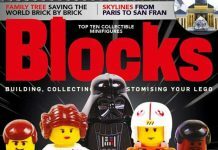 We still don’t know what the exclusive minifigure will be, although we’d imagine it will link into the anniversary celebrations in some way. 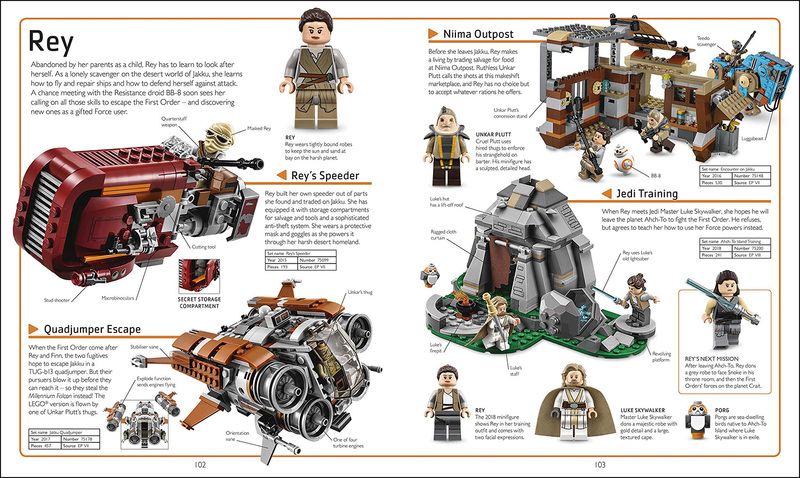 Amazon have just shared some new pages from the book, view them below. 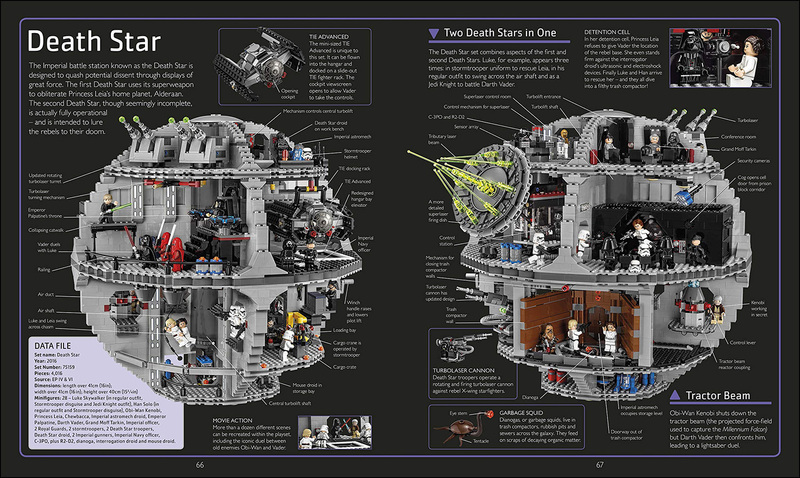 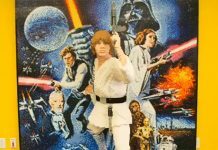 The ultimate visual exploration of the sets and minifigures of the LEGO Star Wars galaxy.